From time to time several of the Sweet Romance Reads authors write fun and silly calendar days. I've talked about bicycles, chocolate, popcorn, pie and π, just to name a few. Today is pandemonium day. Pandemonium doesn't sound like something to celebrate, but let's take a look at this day that celebrates chaos and disorder. Sometimes I think my desk has an ongoing celebration of this day. You can take this day and recognize that pandemonium is part of life, but we can look for ways to find equilibrium as we deal with things that don't always go as we had hoped. Take a different look at the disorder in you life and try to reduce the stress by not trying to do everything yourself. Look on the bright side. The chaos won't last forever. I reminded myself of this when we were doing our kitchen remodel a few years ago. Here's the chaos. We can't let the things overwhelm us. Let's take a lesson from today's celebration. Stop, take a deep breath and be thankful for the order that eventually follows. Is there something chaotic that you've been dealing with? 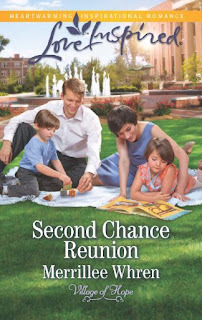 The first book in my Village of Hope series, SECOND CHANCE REUNION, recently won the Inspirational Reader's Choice Award. I'm giving away a copy to one person who leaves a comment. I will draw the winner's name on July 15, 2016 at 9PM PDT. Melissa, we only have chaos in the kitchen when our granddaughters come over. The older one calls it "Grandma's happy kitchen." and 8th grade, even though they keep me hopping. Cathy, I used to be a teacher. I know what you mean. 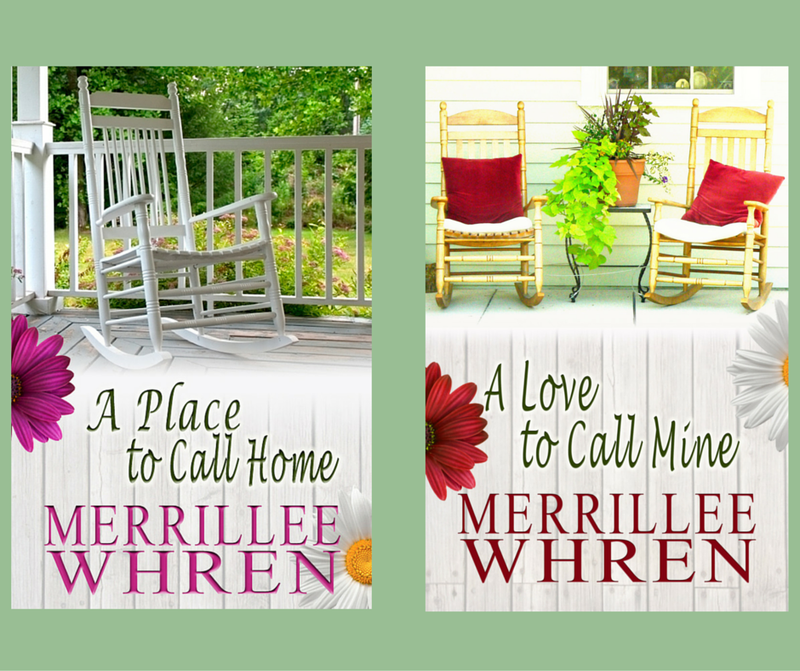 I love second chance stories, and I think your remodel is beautiful. I'm lucky and have no chaos in my life, at the moment. Thanks, Michele. Good that there's no chaos for you. I pray you will get through all the chaos. Yes we went all the way to the studs in our kitchen remodel - and so did the dishes in bathroom sink for 2 weeks and ate microwaved food since fridge was in dining room!! Yours sounds just like ours. We lived in chaos for 3 months. We ate over at our daughter's house a lot. garage & deck and added a deck door in the dining room where Windows use to be. All worth the disturbance now that it is done. Carol, it is worth the mess to have the final product. Lynn, I can't imagine dealing with a flood. No chaos here. 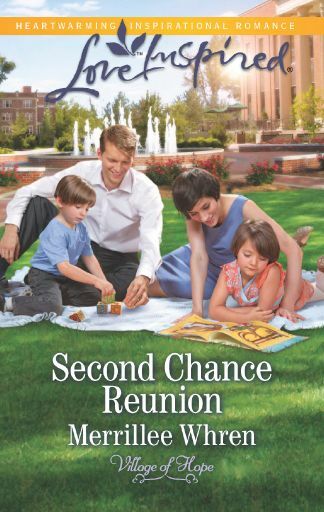 I am looking forward to reading SECOND CHANCE REUNION. I Like reading your books. Thank you for the opportunity to win.